Life isn't always about the destination, sometimes it is about the journey. Today for our Disney World Top 6 we take a look at the top methods of FREE transportation to get yourself around the Walt Disney World Resort. None of the forms of transportation that we will look at require theme park admission, so they really are free to all who visit Disney World. The backbone of the Disney World Transportation System is its fleet of buses. 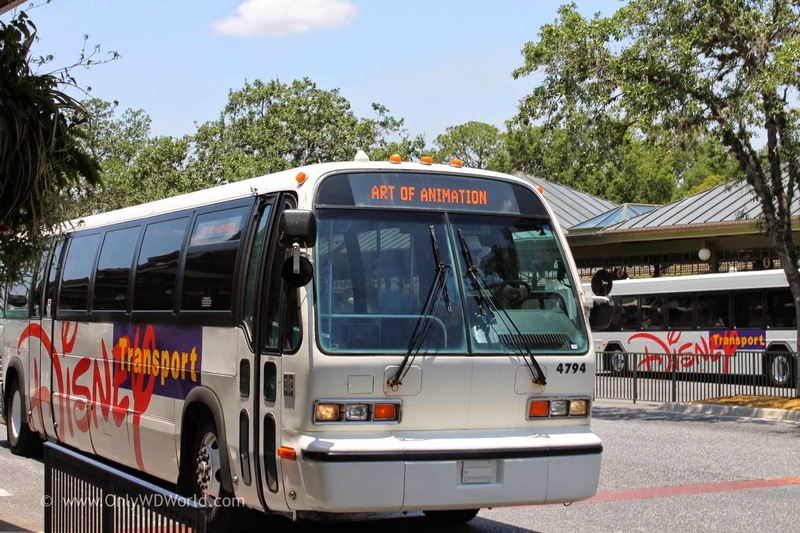 Over 230 buses make their way from the Disney Resorts to each of the theme parks and Downtown Disney from morning until late at night. Rarely does a Disney World guest need to wait over 20 minutes for the next air conditioned bus. Although they may not be glamorous, they make it easy to get around without the stress. 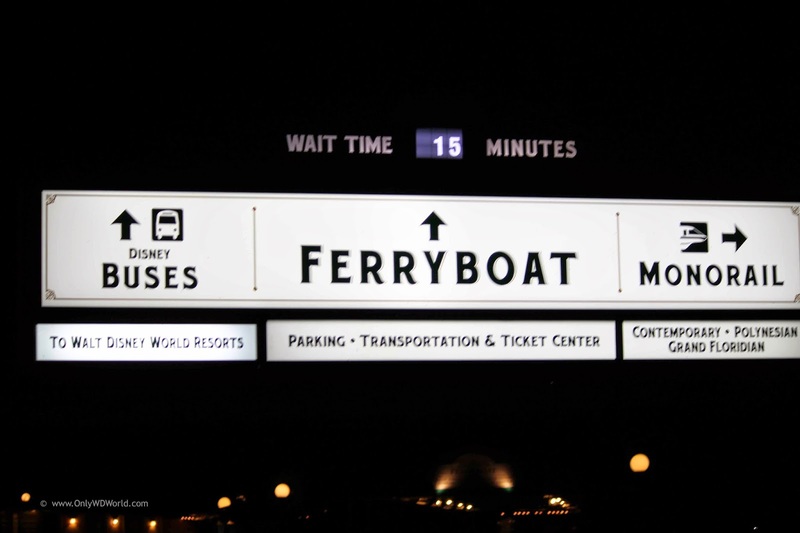 For Disney guest that drive to the Magic Kingdom and Park in the nearby lots, one of your choices to get to the Magic Kingdom is by Ferry across the Seven Seas Lagoon. This relaxing ride on the General Joe Potter, Admiral Joe Fowler, or the Richard F. Irvine, is a great way to start or end your day. 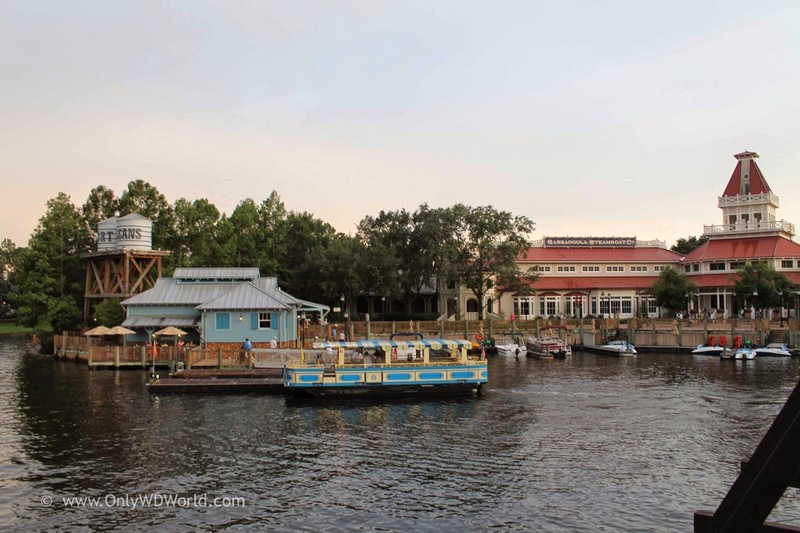 One of the Disney World Hidden Secrets is to ride the boats from Disney's Port Orleans Riverside or Port Orleans French Quarter Resorts to Downtown Disney along the Sassagoula River. This relaxing boat trip is a unique way to unwind and isn't well known to the public. 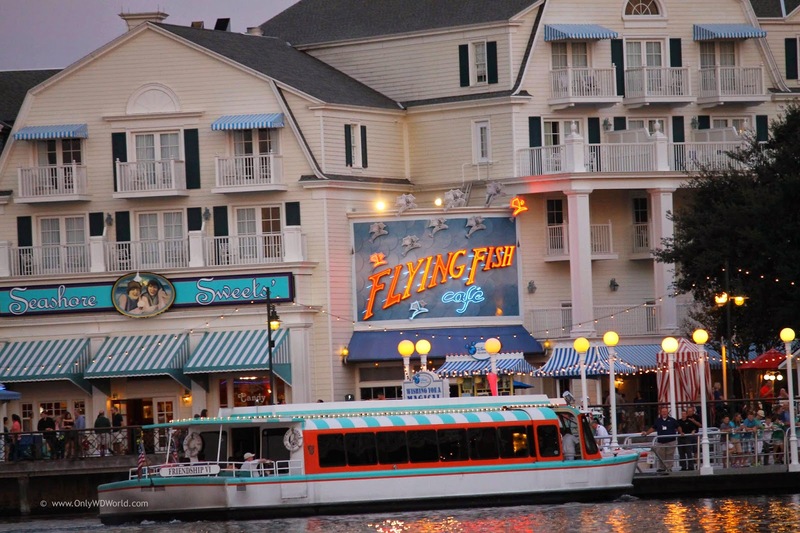 There is also a separate boat that travels from Downtown Disney to Disney's Old Key West Resort for Disney Vacation Club Members to enjoy. 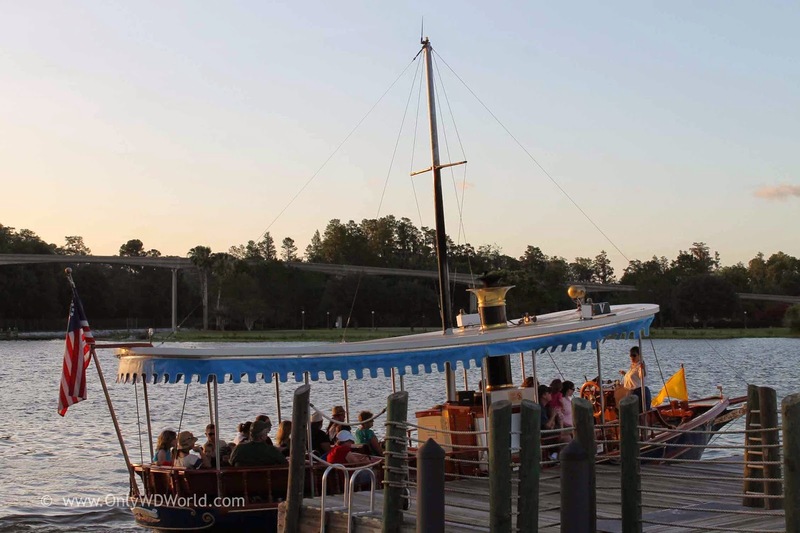 A treat for guests to try is traveling by boat from all the Disney World Resorts that can connect to the Magic Kingdom by water. The list includes 5 different resorts that each have dedicated boats. The resorts are Disney's Contemporary Resort, Disney's Polynesian Resort, Disney's Grand Floridian Resort & Spa, Disney's Wilderness Lodge, and the Fort Wilderness Campground and Resort. Even if you are not staying at one of these resorts you can still catch the boats to enjoy the trip and get a chance to visit the resorts to check them out for a potential future stay! There is one series of boats, the Friendship boats, that make their way back and forth from Epcot to Disney's Hollywood Studios. 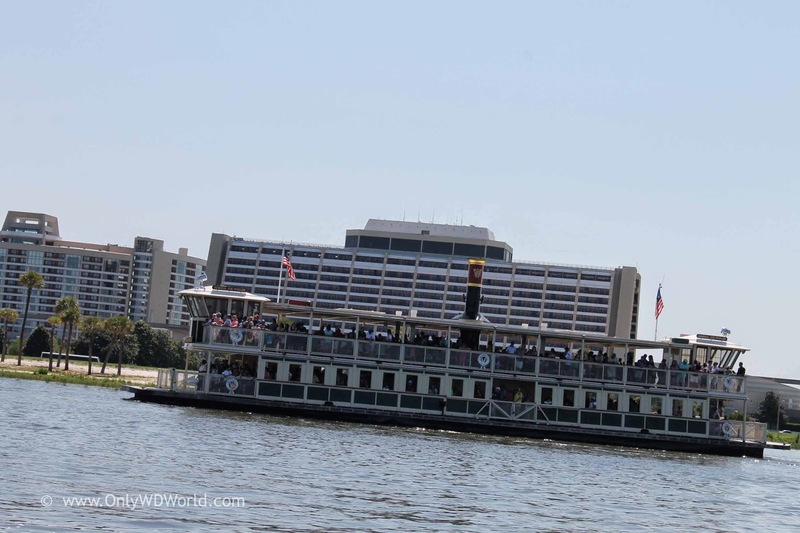 Along the way they make stops at Disney's Boardwalk Resort, Disney Yacht Club & Beach Club Resorts, and the Walt Disney World Swan & Dolphin Resorts. Fun Fact: Epcot & Hollywood Studios are the only Disney World Theme Parks that are connected by water. There are few places in the world where you get to ride a monorail and Disney World is one of them. 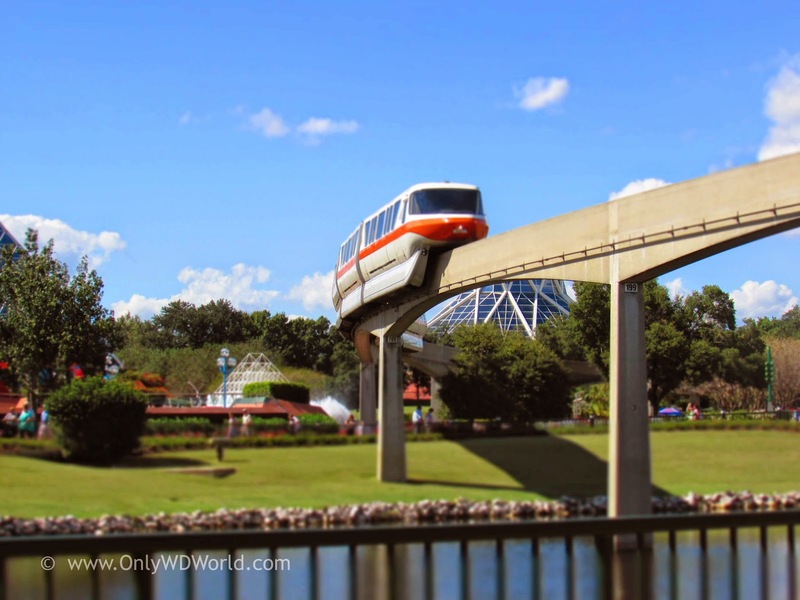 With the Magic Kingdom Resort loop around the Seven Seas Lagoon and the connecting ling to Epcot, there is a coolness factor to riding the Disney World Monorail System. 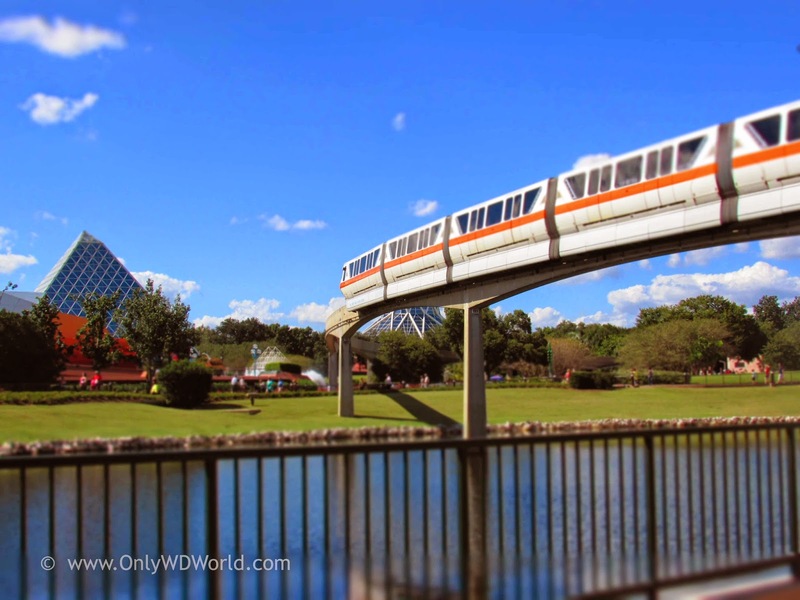 It is a rite of passage and it is hard to say you visited Disney World without riding the monorails and their nearly 14.7 miles of elevated track. Some of the best views of Epcot can actually be had by riding the monorail. Fun Fact: Where is the only place at Disney World where you can easily get inside a theme park for FREE without a ticket and not get into trouble? Answer: While riding the monorail from the Ticket & Transportation Center to the Epcot Station you enter Epcot and circle around before again exiting to reach the station. Here is a bonus form of FREE Disney Transportation, but the catch for this one is that you must fly into the Orlando International Airport (MCO) and stay at a Disney World Resort Hotel. 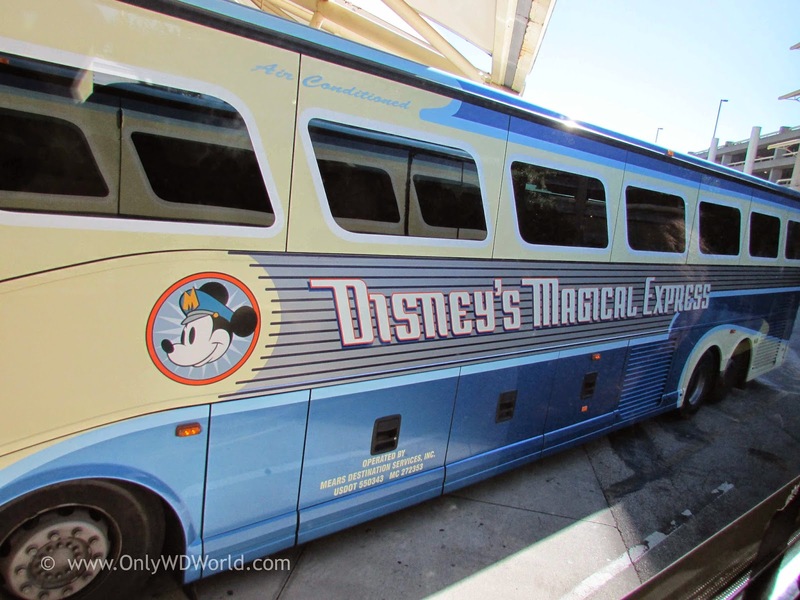 If you can answer Yes & Yes then you can take Disney's Magical Express bus to your Resort Hotel from the airport and it will return you to the airport at the conclusion of your trip. Another great FREE service that is great to be familiar with. 1 comments to "Disney World Top 6 FREE Transportation Methods"